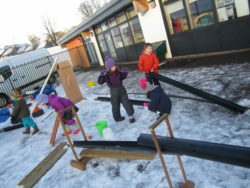 Primary One had the Play Forum come to visit today. 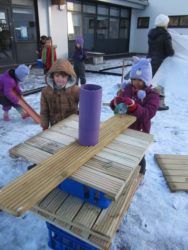 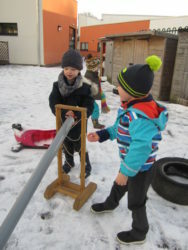 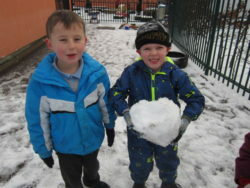 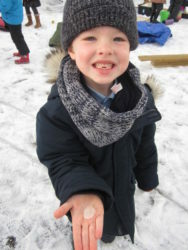 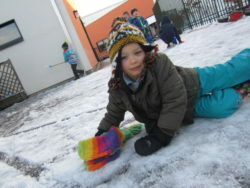 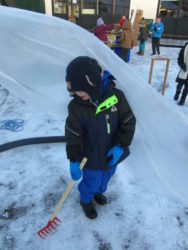 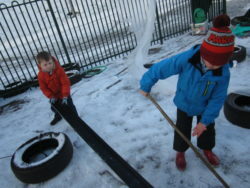 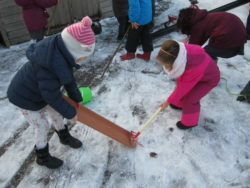 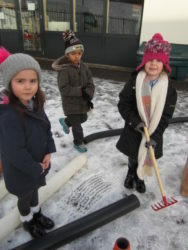 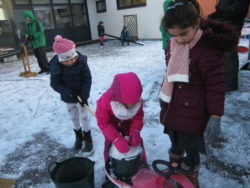 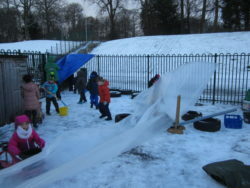 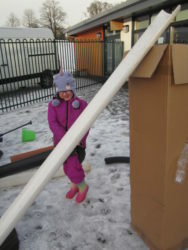 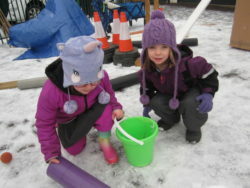 They brought lots of great things for us to play with and we used our imaginations to build snowcastles, dig in the snow, make dens and play tug o’war. 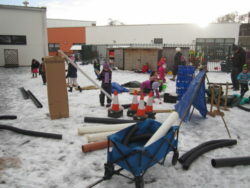 We are hoping to use their ideas to help us set up our own outdoor area.